When Charlotte Kinder treats herself to a two-week vacation at Austenland, she happily leaves behind her ex-husband and his delightful new wife, her ever-grateful children, and all the rest of her real life in America. She dons a bonnet and stays at a country manor house that provides an immersive Austen experience, complete with gentleman actors who cater to the guests' Austen fantasies. Everyone at Pembrook Park is playing a role, but increasingly, Charlotte isn't sure where roles end and reality begins. And as the parlor games turn a little bit menacing, she finds she needs more than a good corset to keep herself safe. Is the brooding Mr. Mallery as sinister as he seems? What is Miss Gardenside's mysterious ailment? Was that an actual dead body in the secret attic room? And-perhaps of the most lasting importance-could the stirrings in Charlotte's heart be a sign of real-life love? The follow-up to reader favorite Austenland provides the same perfectly plotted pleasures, with a feisty new heroine, plenty of fresh and frightening twists, and the possibility of a romance that might just go beyond the proper bounds of Austen's world. How could it not turn out right in the end? Charlotte Kinder's life seems to be fraying at the seams. First her marriage breaks up after her husband's infidelity, now her daughter is flirting with a questionable male of her own. When Charlotte tries to start up a conversation about the boy, her daughter gives her an "ugh, don't you remember what it was like to be young?!" moment. Spurred by the hurt of such a comment, Charlotte gets all nostalgic and starts digging through photos and old papers, where she finds a journal with an entry marked "Things To Do Before I'm 30"... a list that includes reading all of Austen's works and, at some point, climbing Mt. Kilimanjaro. Charlotte admits to herself that Kilimanjaro might not be quite the thing to tackle at this particular moment of unrest in her life, but maybe the Austen idea is still doable. While she doesn't delve into the Austen novels themselves, Charlotte does decide to take a vacation to the exclusive Austen-themed resort, Austenland. Maybe there, she can find the old Charlotte, the one that was a bit more than the bland, simple "nice" everyone seems to label her. She doesn't want to be just good ol' reliable Charlotte, she wants some edge! But, you know, old habits die hard. This Austenland 2 revisits Pembrook Park and brings back a few characters, mainly Mrs. Wattlesworth and Miss Charming, but also offers a whole new cast of characters as well. And this cast brings the edge Charlotte thinks she's missing... but maybe more than she bargained for! Also returning is resident lush Mr. Wattlesworth. Taking inspiration from Jane Austen's Northanger Abbey, Midnight In Austenland toys with the same themes Austen did in her novel, namely our main character getting caught up in a possible murder mystery, leaving her not knowing who to trust. But is there an actual threat or is it Charlotte's runaway imagination? So as you might notice, the plot here is a bit darker in tone than its predecessor. Once again, author Shannon Hale has her characters struggling with the question of what is or isn't real in this recreated Regency world. 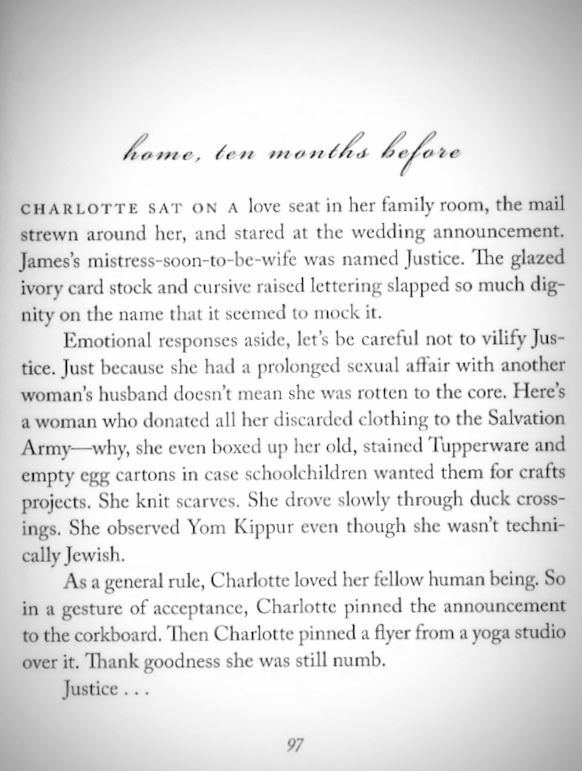 Instead of ex-boyfriend recaps at the start of each chapter (as seen in Austenland), Midnight in Austenland prefaces each chapter with flashbacks of moments from Charlotte's childhood or marriage, memories she thinks back on that might hold clues to how / where / why her life took a turn for the worse. 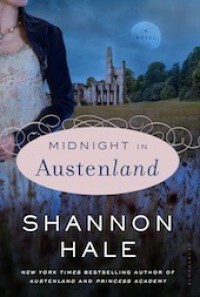 I read Midnight In Austenland shortly after watching the film adaptation of Austenland starring Keri Russell. Though the film naturally pulls largely from the first book, after reading a few chapters into this second book, I suspected that some minor details were taken from this book as well and incorporated into the film (on which author Shannon Hale was an associate producer)... lines from the film like Mr Nobley uttering "you make me nervous" or him being related to Mrs. Wattlesworth... those details actually appear in this second book, not the first (although it is character Mr. Mallery who is related to the proprietor, not Nobley, as presented in the film). Also, there is a speech Charlotte makes near the end of this second book that incorporates details that make up part of the ending of the film. All that said, these two novels, though linked by the setting of Pembrook Park, can easily be read as stand-alone novels. 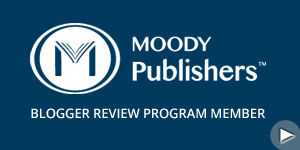 Though much of the inspiration for this story comes from Austen's Northanger Abbey, a heads up to readers: there are a few spoilers here for Austen's Mansfield Park as well.